3 Bedroom Mobile Home For Sale in Northampton for Asking Price £110,000. PARK HOME ON PRIVATE ISLAND! Presented to a good standard throughout and offered to the market with no upper chain is this three bedroom park home. 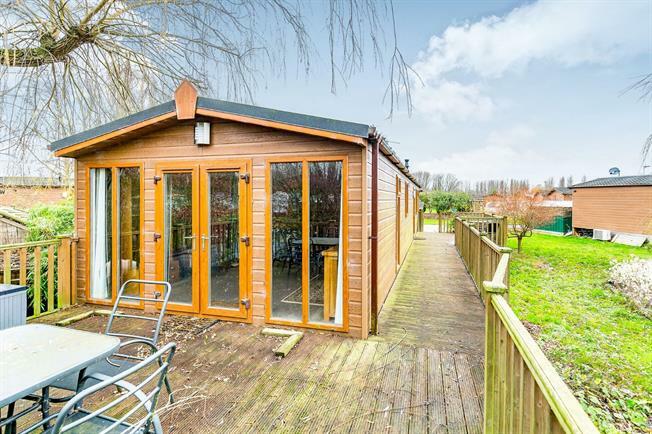 Situated on a private island within the ever popular site of Billing Aquadrome, the home offers stunning views and comprises a living room, a kitchen, three bedrooms with the master benefitting from an en suite, and a family bathroom. The home also benefits from garden space, off road parking and a fully plumbed shed which includes a washing machine.